Our Clarke Middle School students will be taking the Iowa Statewide Assessment of Student Progress (ISASP) the week of March 25-29; the test will be administered online. 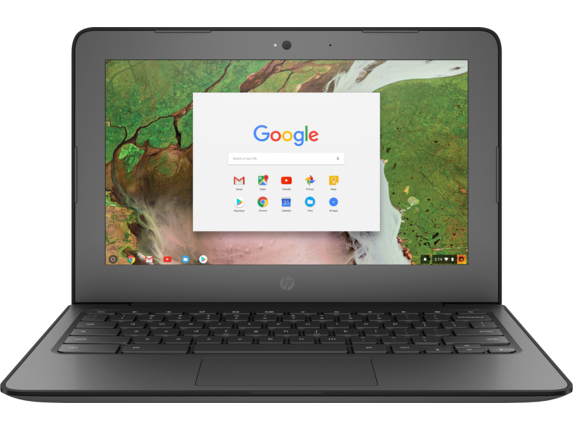 So, because of this I am requiring that all middle school students bring with them to school their Chromebooks AND CHARGERS this Thursday, March 21 and plan on keeping them here until after the testing is completed. They will not be allowed to take them home during this time period. That way we know that they will be charged and ready for testing the next day. This is very important, so again please help us help your child in preparation for this statewide assessment. Thank you!